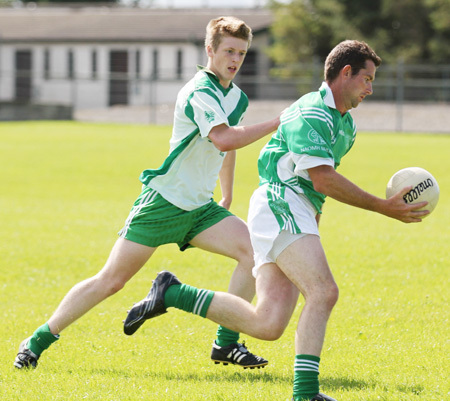 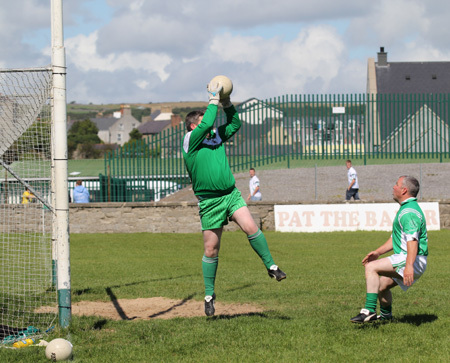 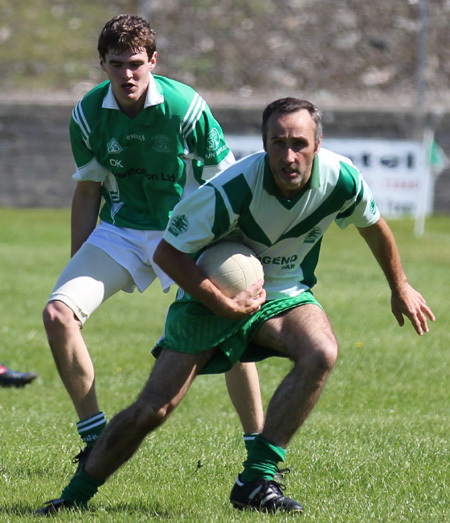 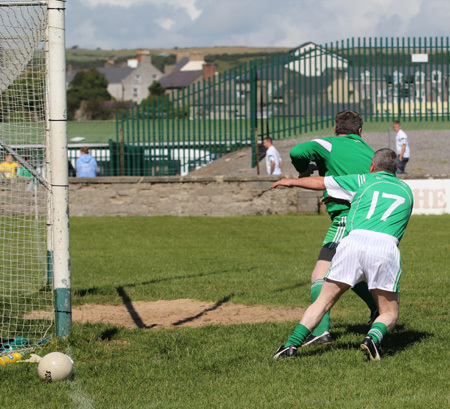 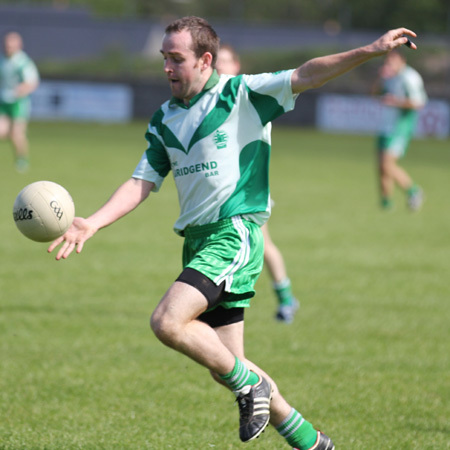 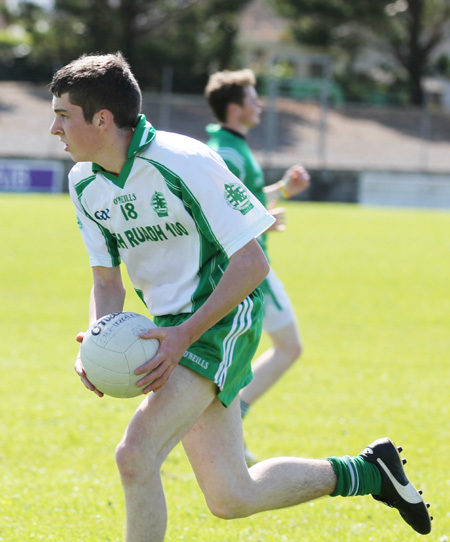 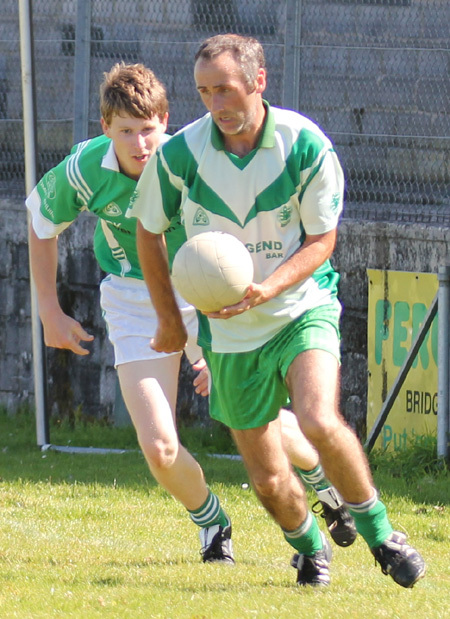 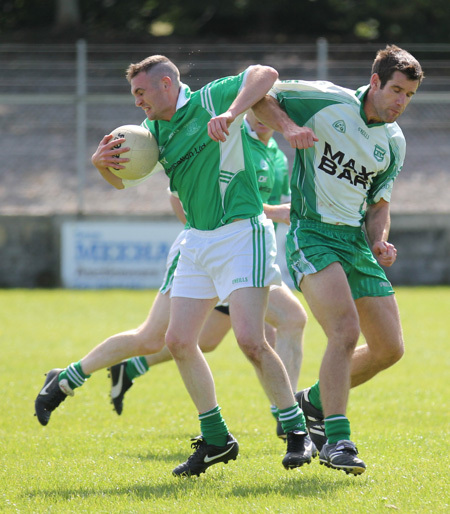 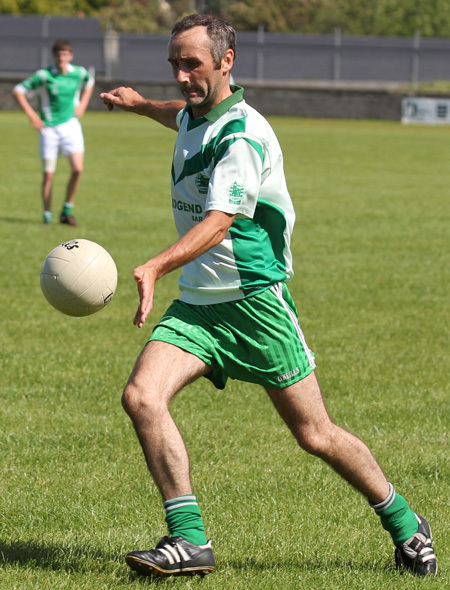 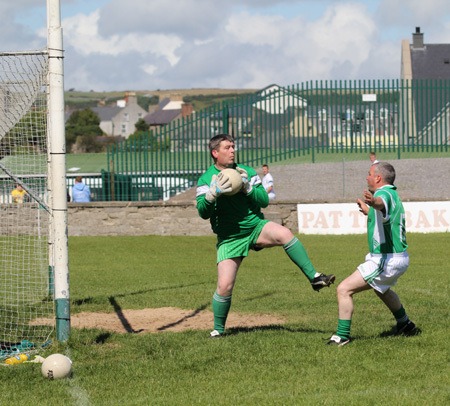 Aodh Ruadh recorded another assured win in reserve division three, with two point from their meeting with Naomh Mhuire in Father Tierney park last Sunday. 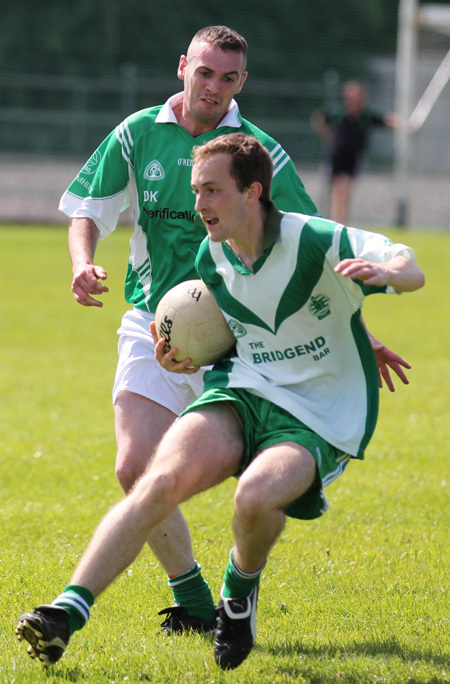 Martin Gallagher was dominant in the centre of the field, while Garret Blake and Brian McGuinness both also had outstanding matches. 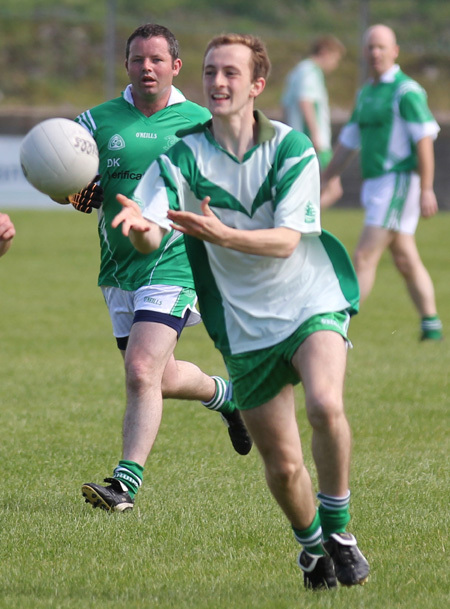 Spanny Goan hit a number of nice points, but score of the game came from Ryan Granaghan who showed superb reactions to put the ball in the back of the Naomh Mhuire net.